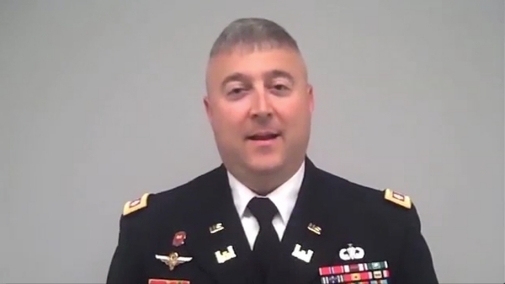 "LTC Brian Slack explains how people..."
Construction — Construct roads, buildings, military bases, airfields, etc. Job training for an engineer officer begins with an undergraduate degree and the Basic Officer Leadership Course. Other opportunities may include taking courses at graduate schools and other military institutions. The skills you learn will help prepare you for a career as an engineer in the civilian sector. In fact, the U.S. Army Corps of Engineers comprises of 30,000 civilian and 750 military engineers, making it one of the premier design and construction agencies in the world.